Some of the more frequent questions asked of eDiscovery attorneys when teaming with IT professionals on archiving and other retention policy projects, relate to the timing, scope and especially the release of legal holds. Misconceptions about “Legal Hold” abound, many of them (unfortunately) coming from litigation attorneys stuck in the paper document past or those who do not understand data systems architecture. One common source of overbroad Legal Hold retention is the misapprehension of the risk of severe judicial sanctions for the destruction (aka spoliation) of evidence. Too many attorneys take what they consider to be the safe route and continue to advise enterprises to keep too much for too long. As Kenny Rogers’ Grammy award-winning song reminds us, risk can cut both ways. Not only does an overbroad legal hold increase the cost of data storage and maintenance, it increases the cost of legal review of held documents, and may result in retaining “smoking gun” documents that could have been legitimately deleted before or between legal holds. You’ve gotta know when to fold ‘em too! Legal hold is a term that has developed over the last fifteen or so years. It is also commonly known as litigation hold. “The use of a ‘litigation hold’ as a means to satisfy preservation obligations was popularized by the 2003 decision in Zubulake v. UBS Warburg (Zubulake IV). The court suggested that ‘[o]nce a party reasonably anticipates litigation, it must suspend its routine document retention/destruction policy and put in place a ‘litigation hold’.’” (The Sedona Conference Commentary on Legal Holds: The Trigger and the Process, 2010) (“Sedona Commentary”) The Sedona Conference is an organization that has been at the forefront of developing standards and best practices to defensibly manage the ever growing explosion of what is now defined by the federal courts as Electronically Stored Information (“ESI”). (See www.thesedonaconference.org) Early recommendations and guidelines published by The Sedona Conference were so influential that their concept of eDiscovery “proportionality” was incorporated in the upcoming December 1, 2015 changes to the Federal Rules of Civil Procedure (“FRCP”). An organization’s policies and procedures must mandate the suspension of ordinary destruction practices and procedures as necessary to comply with preservation obligations related to actual or reasonably anticipated litigation, government investigation or audit. a. An organization must recognize that suspending the normal disposition of electronic information and records may be necessary in certain circumstances. b. An organization’s information and records management program should anticipate circumstances that will trigger the suspension of normal destruction procedures. c. An organization should identify persons with authority to suspend normal destruction procedures and impose a legal hold. d. An organization’s information and records management procedures should recognize and may describe the process for suspending normal records and information destruction and identify the individuals responsible for implementing a legal hold. e. Legal holds and procedures should be appropriately tailored to the circumstances. f. Effectively communicating notice of a legal hold should be an essential component of an organization’s information and records management program. g. Documenting the steps taken to implement a legal hold may be beneficial. h. If an organization takes reasonable steps to implement a legal hold, it should not be held responsible for the acts of an individual acting outside the scope of authority and/or in a manner inconsistent with the legal hold notice. The assumption as a fact that it is legally defensible for organizations to automatically destroy data/documents at the end of their information life cycle and that Legal Holds are an exception to normal document retention/destruction policies. Legal Holds should be tailored to the circumstances, i.e., not over-broad. When the underlying trigger for the hold no longer exists (according to legal counsel), the organization can (and should) lift the Legal Hold and take steps to dispose of held documents as if they were never impacted by a Legal Hold. The growing knowledge-base of best practices, industry standards, updated court rules intended to limit sanctions and case law all lead to defensible solutions for carving back the scope and length of legal holds, as well as the ability to release documents and records back into their normal retention/destruction schedules. Legal Hold policies and procedures can be implemented using currently existing technology for archiving and document management. These technologies can reach most unstructured information within the enterprise including email, SharePoint, file shares, PST files and many cloud computing solutions. 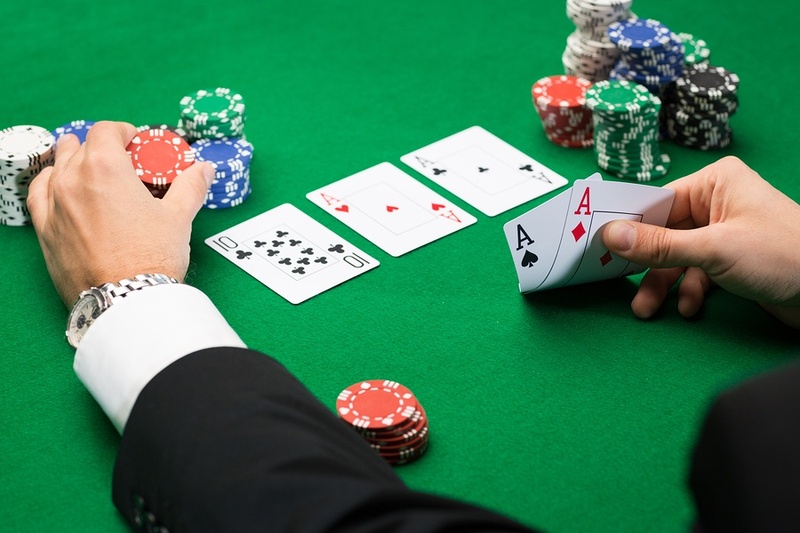 With a robust system and procedures in place to implement Legal Hold, unneeded documents and data (not covered by Legal Hold) can be automatically disposed of according to the organization’s records retention schedule – taking the gamble out of Legal Hold. Download Steve's whitepaper, C-Level Guide to Covering Your Information Governance Assets, to learn how to create a legally defensible automated deletion / destruction policy.